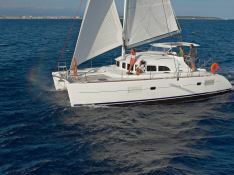 Rent this Lagoon 380 in the Balearics is guaranteed fun time, and has well proven its qualities with previous clients. 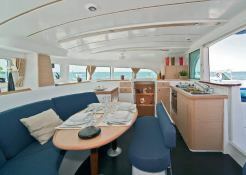 Situated in Palma de Mallorca, Balearics, this catamaran Lagoon 380 (4 double cabins), built in 2014 by Lagoon Catamaran, is capable of hosting up to 8 pax. 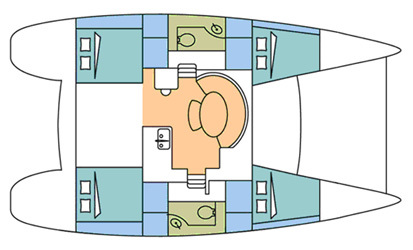 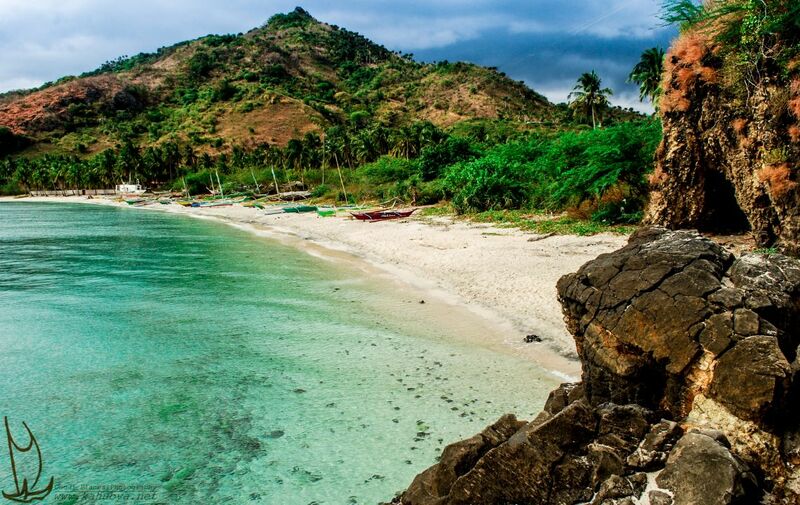 Further more, and for a better bareboat catamaran charter experience, the Lagoon 380 is equipped with electronic on board, equipped galley and also CD. 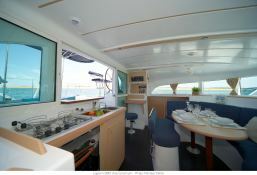 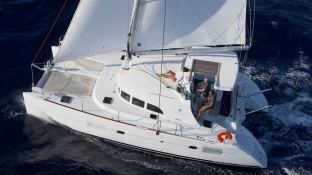 This catamaran is available for charter starting from 3 200 € (approximatly 3 609 $).